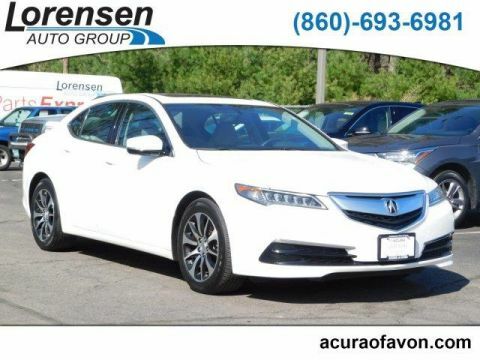 Excellent Condition, Acura Certified, GREAT MILES 37,548! 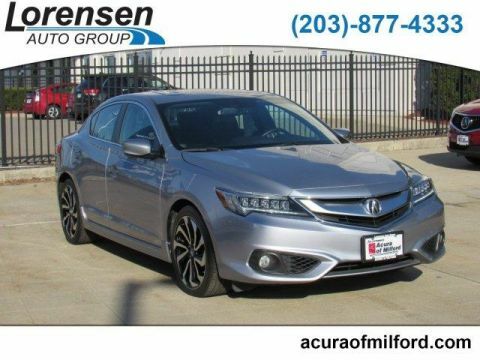 REDUCED FROM $19,995!, EPA 36 MPG Hwy/25 MPG City! w/Premium Pkg trim. Sunroof, Heated Seats, iPod/MP3 Input, Satellite Radio, Alloy Wheels, Back-Up Camera. 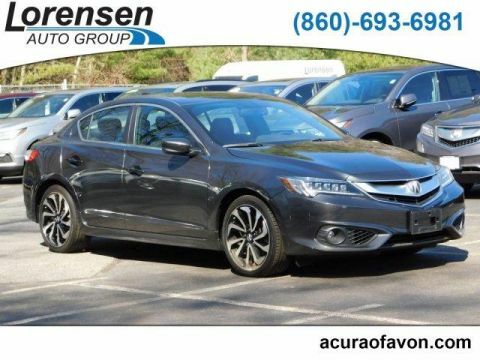 Sunroof, Heated Driver Seat, Back-Up Camera, Satellite Radio, iPod/MP3 Input MP3 Player, Keyless Entry, Remote Trunk Release, Steering Wheel Controls, Child Safety Locks. 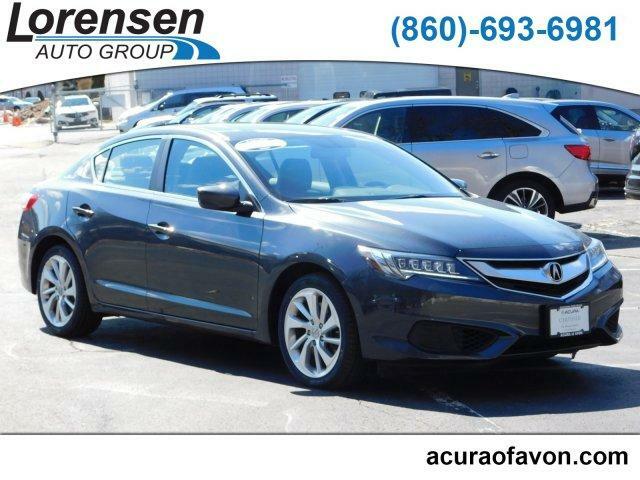 Acura w/Premium Pkg with Graphite Luster Metallic exterior and Ebony interior features a 4 Cylinder Engine with 201 HP at 6800 RPM*. Serviced here, Non-Smoker vehicle, Originally bought here, All service records available! 4 New Tires! Local owner. Autocheck1-Owner. Reduced from $19,995. Approx. Original Base Sticker Price: $29,900*.